Singer Megan Nicole continues her career in her first feature since parting ways with Diddy’s Bad Boy Records earlier this year. The young star, who rose to fame on YouTube, was front and center in AOL Originals’ episode titled “Follow Me”. In the video, she slowed down for a little break time with Mom at a restaurant, jumped on beds, and chated with fans online. 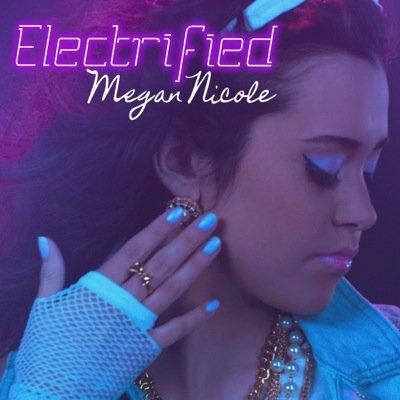 Check out the short BTS feature below with special sprinkles of her “Electrified” video in it. All rights to the image, quote and video belongs to Megan Nicole and AOL. This entry was posted in Entertainment, Music, News and tagged Electrified, Escape. AOL, Megan Nicole. Bookmark the permalink.